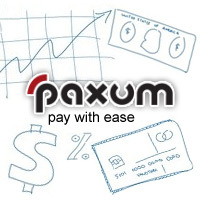 For the 7th year in a row Paxum has been voted as the WINNER of Best Payment Service at the 2018 GFY Awards held at the Hard Rock Hotel in Las Vegas. Thank you to all the GFY Voters who continue to support us and who voted for us! 2018 is going to be a fantastic year and we’re excited to once again serve as your Best Payment Service! Paxum Extends Summer Promo To Years End!